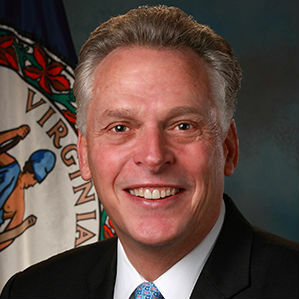 Governor Terry McAuliffe announced Tuesday the launch of the Virginia Trade Show Assistance Program, administered by the Virginia Economic Development Partnership’s (VEDP) International Trade Division. This new program, funded by the General Assembly in its biennial budget, provides a way for eligible Virginia companies to connect with new customers and grow international sales by exhibiting their products and services at international trade shows. For more information on the Trade Show Assistance Program, visit http://exportvirginia.org/need-help/travel-to-market.